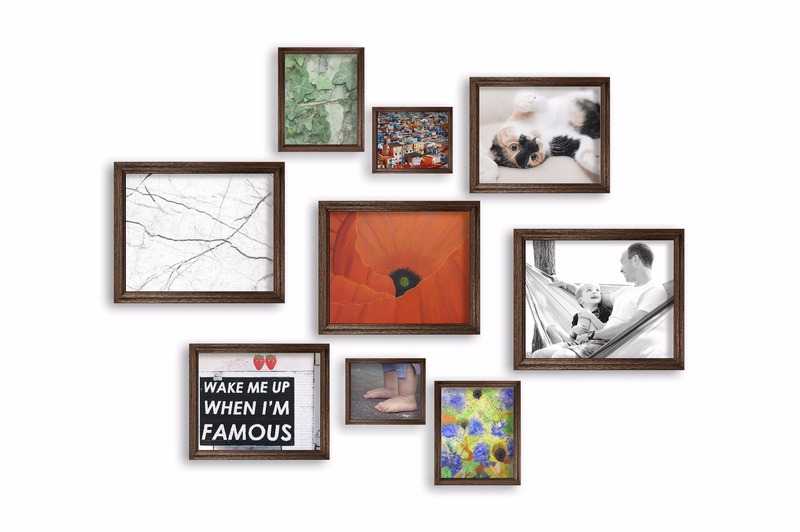 No room is complete without putting some art on display. 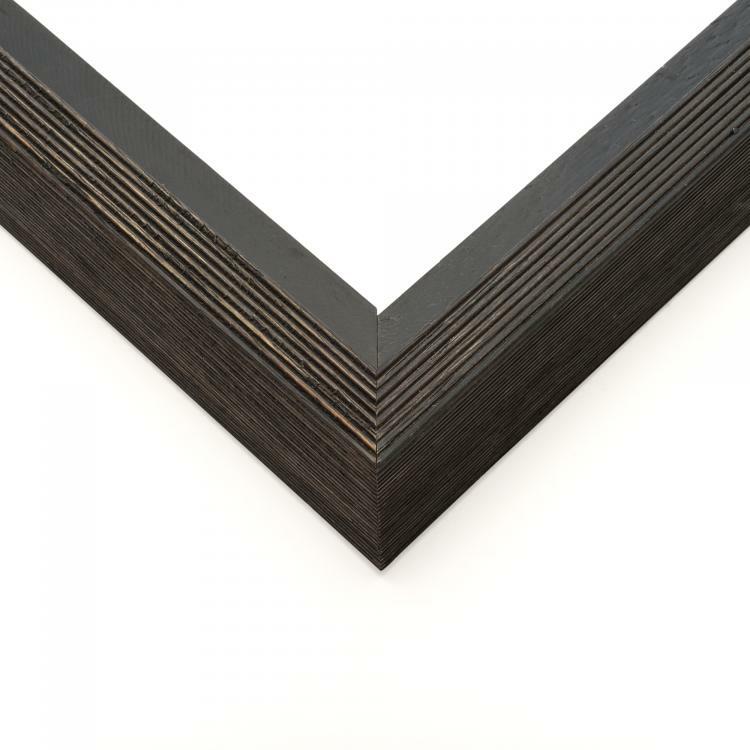 And we think you should go big. 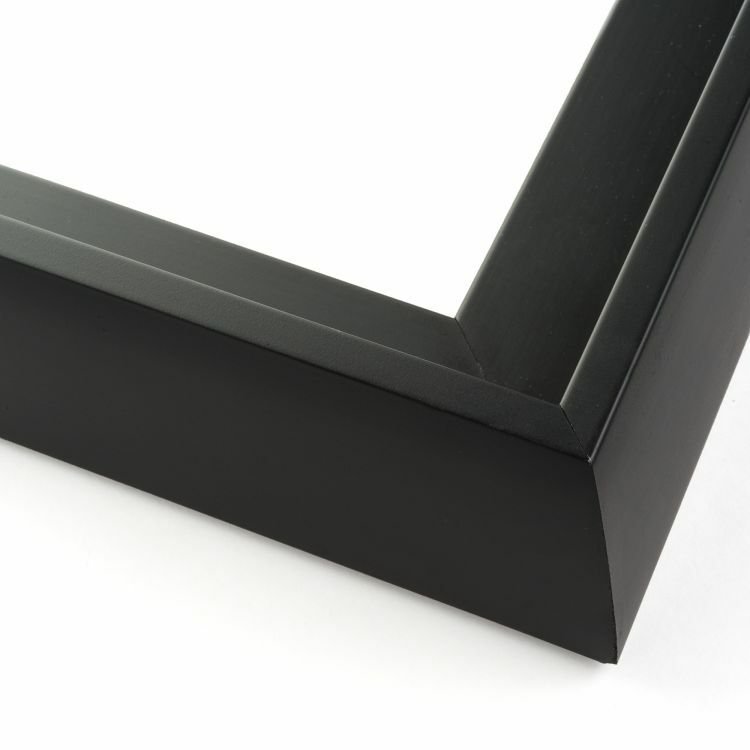 Luckily, we've got a big frame to help you. 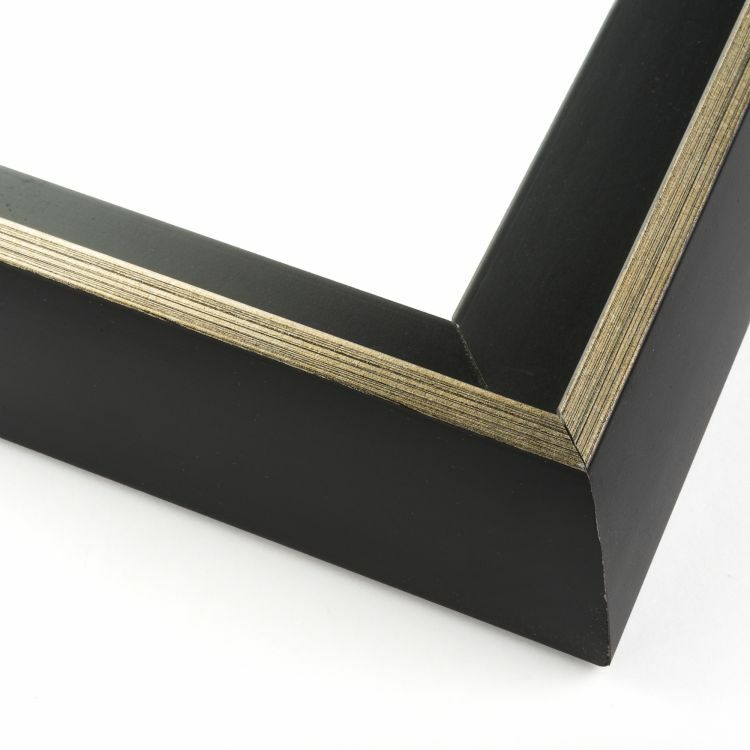 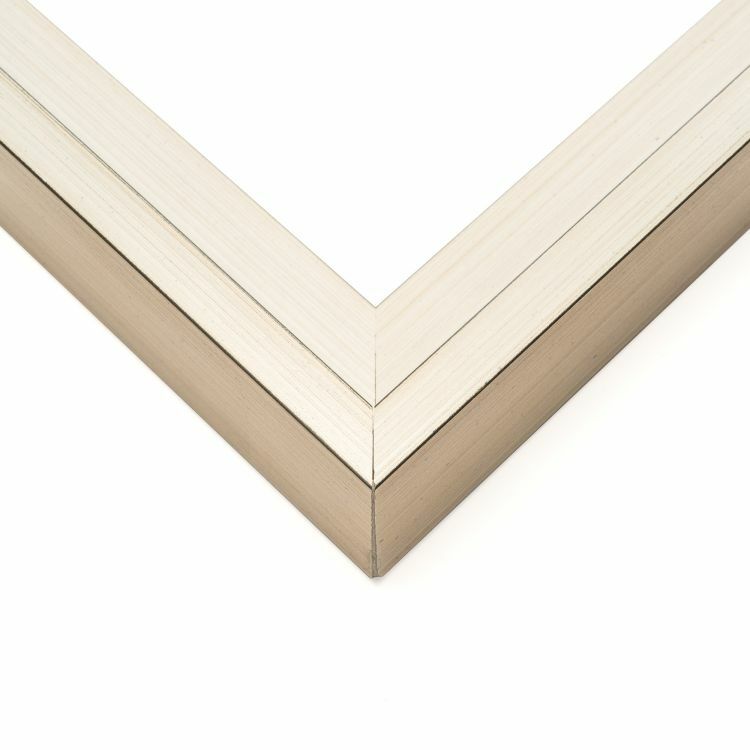 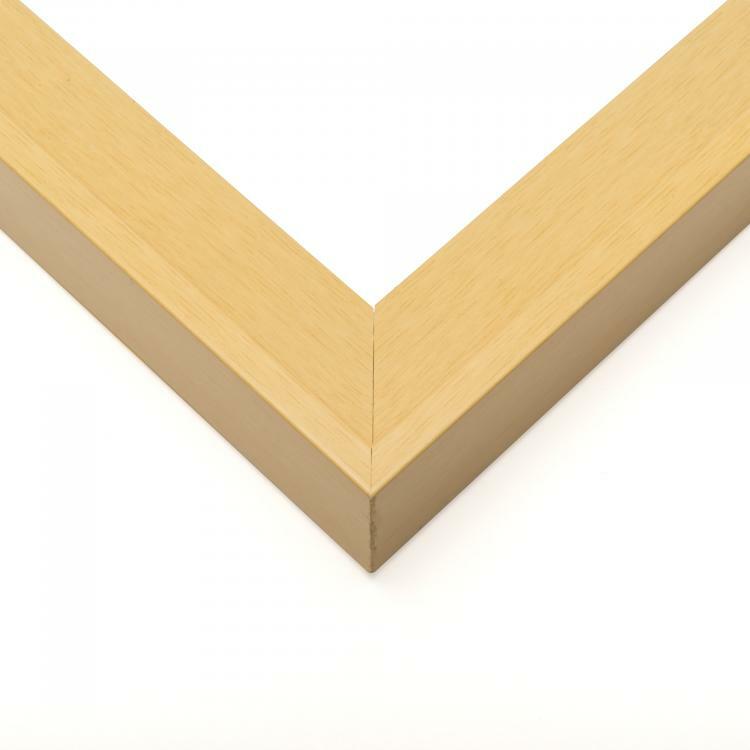 Our 24x36 canvas frames are the perfect size for canvas photographs or art prints. 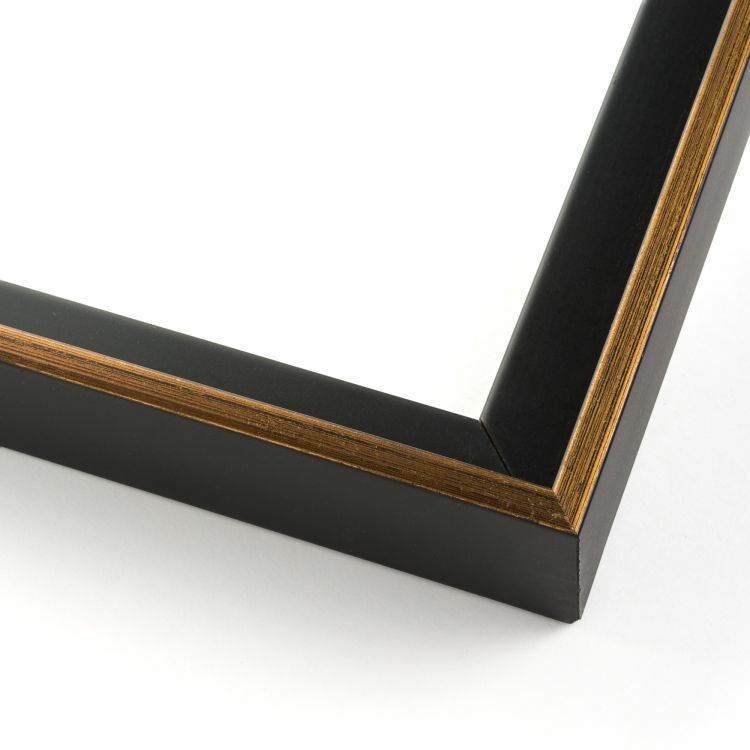 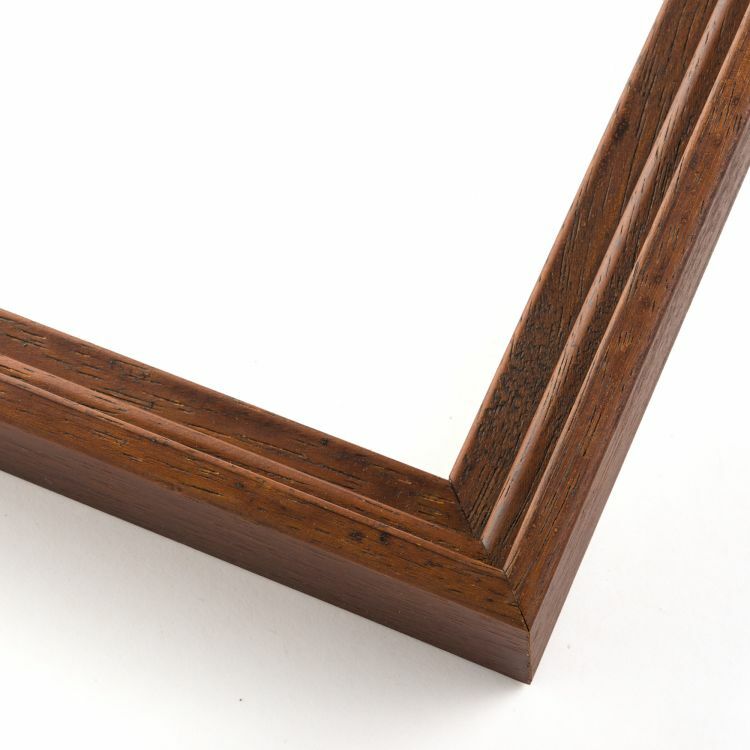 Each wood floater frame is handcrafted to fit your needs. 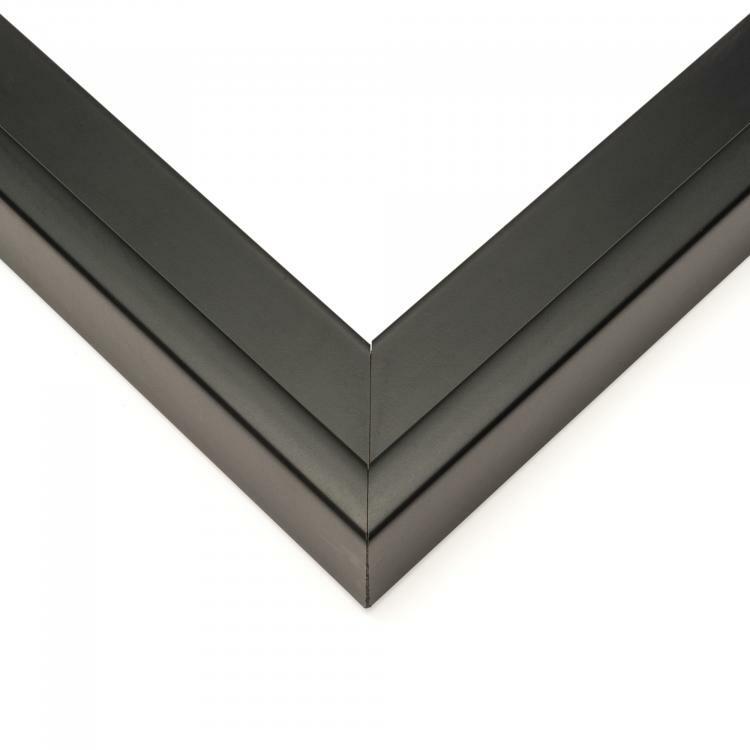 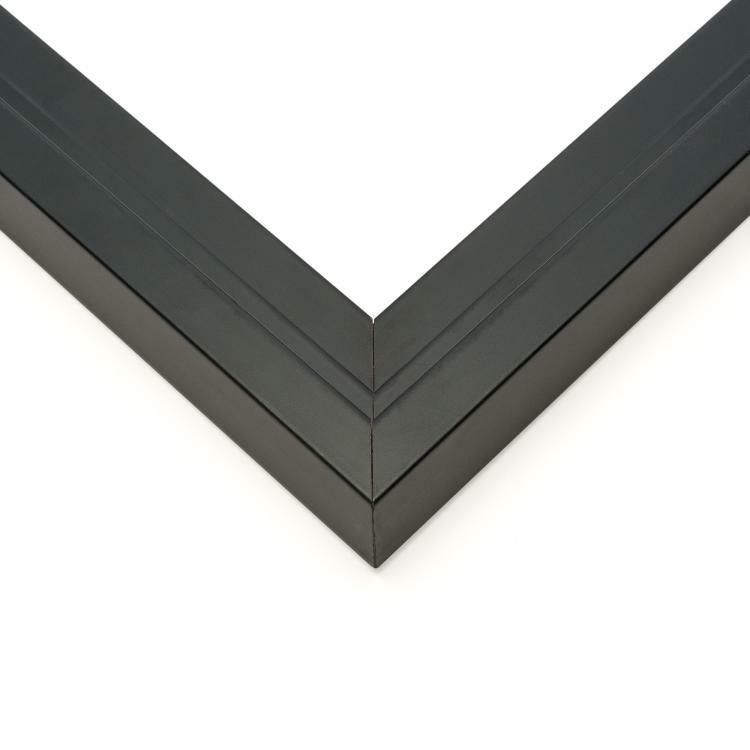 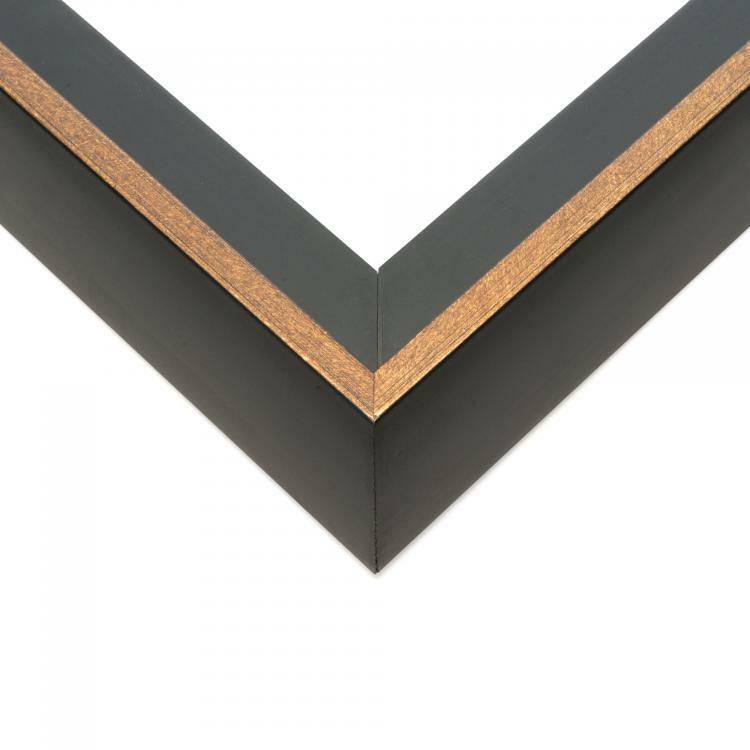 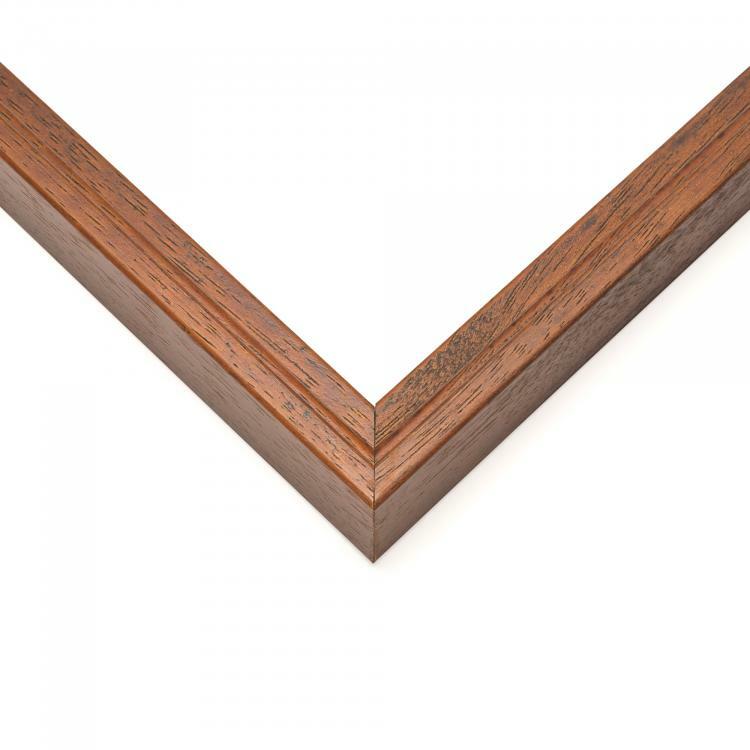 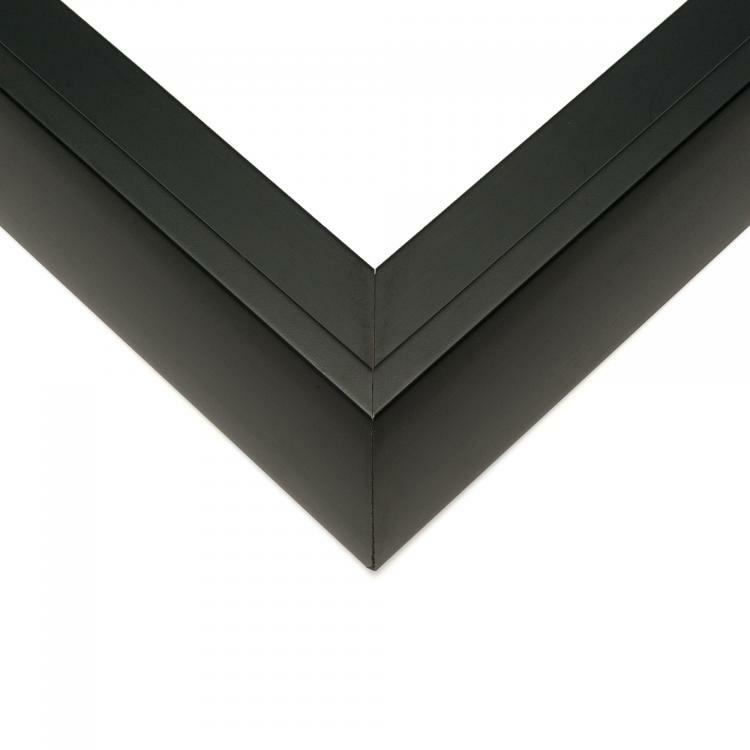 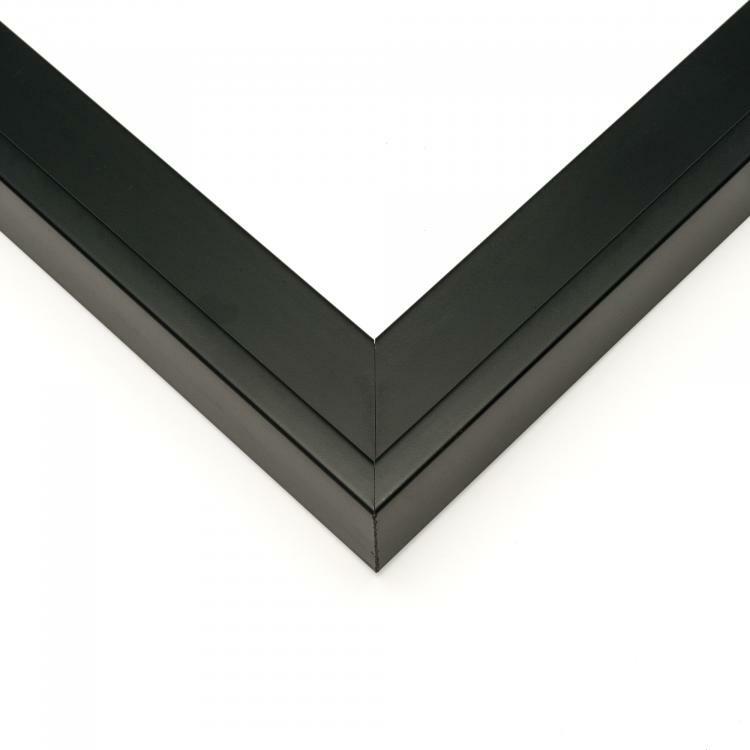 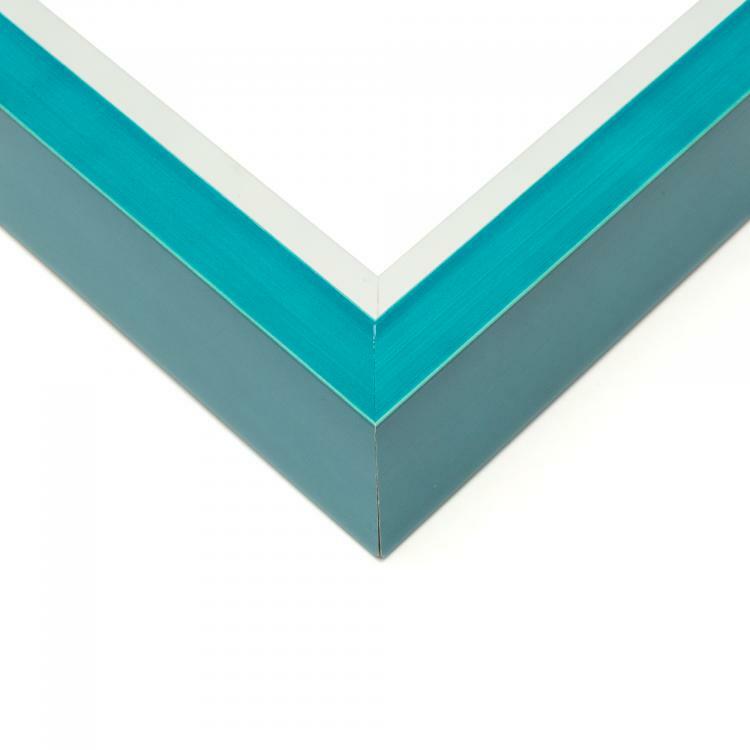 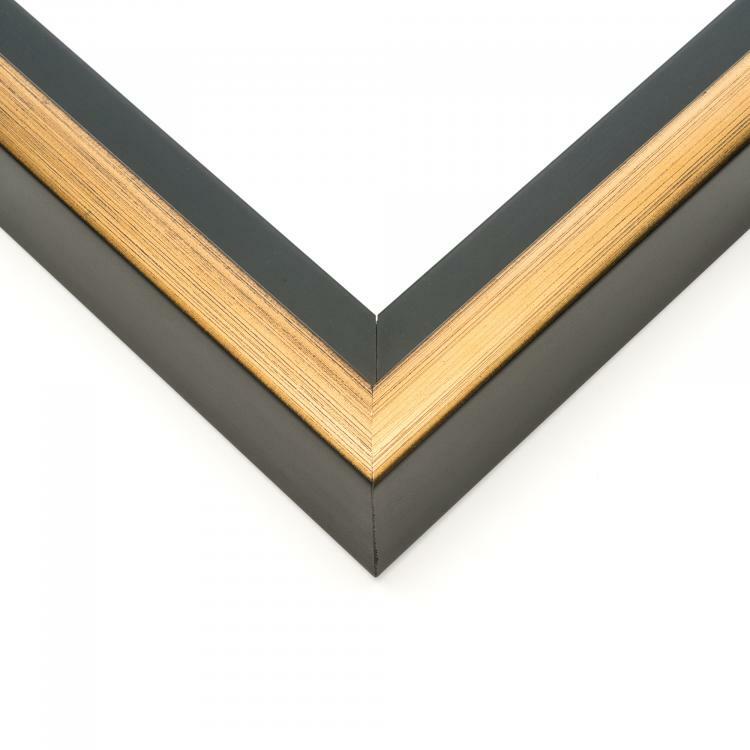 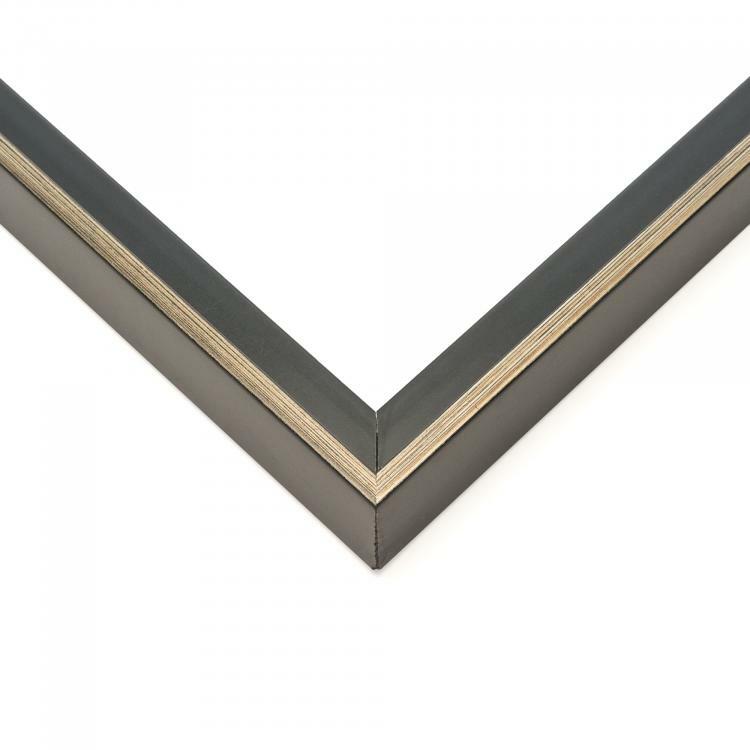 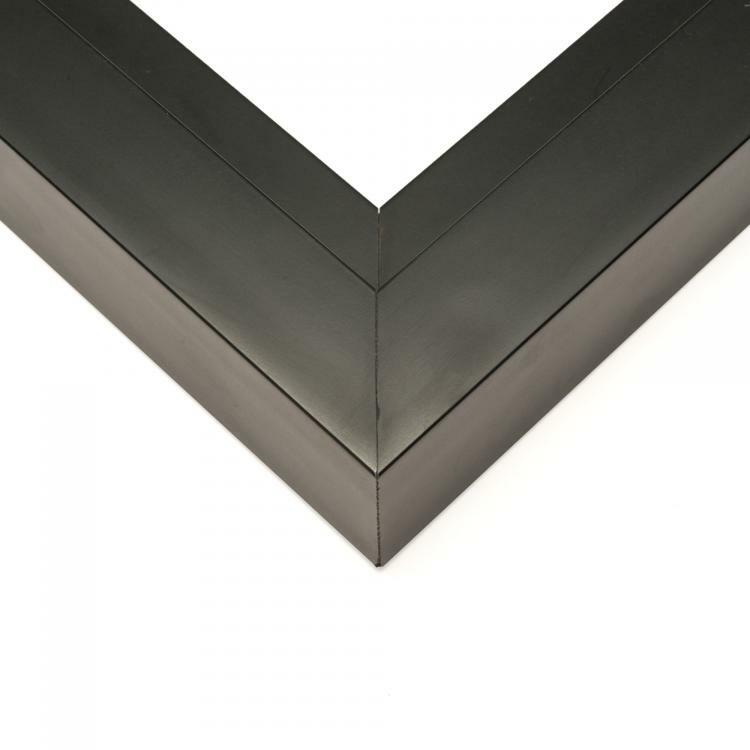 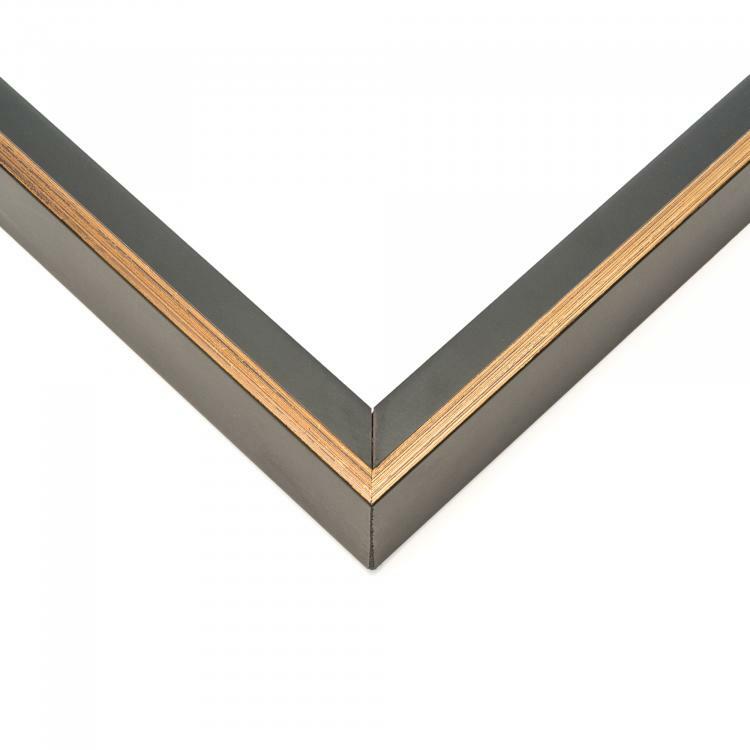 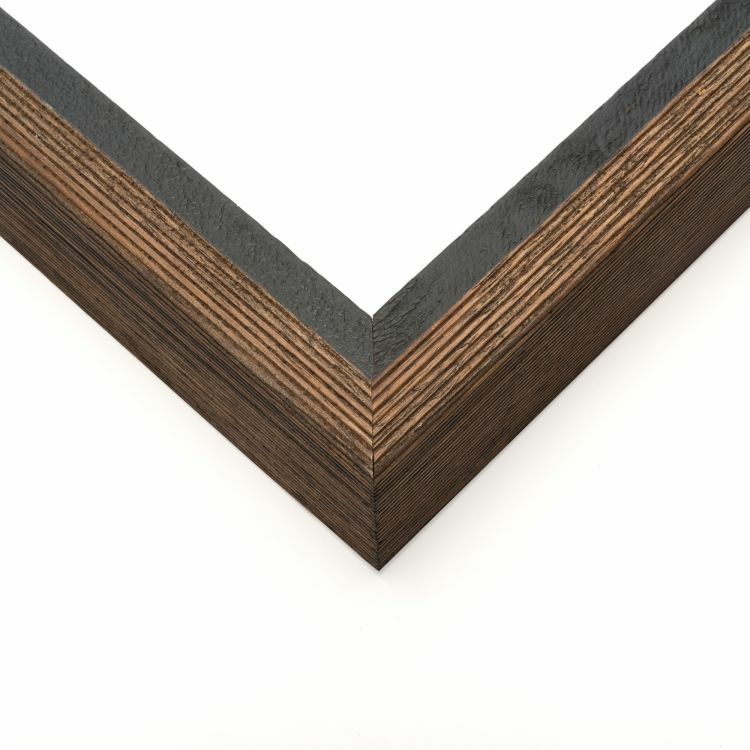 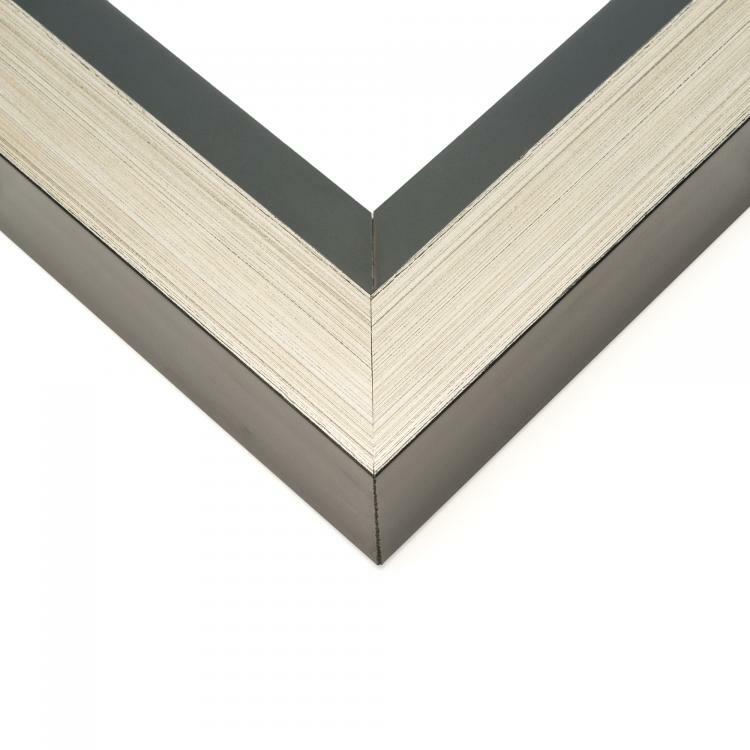 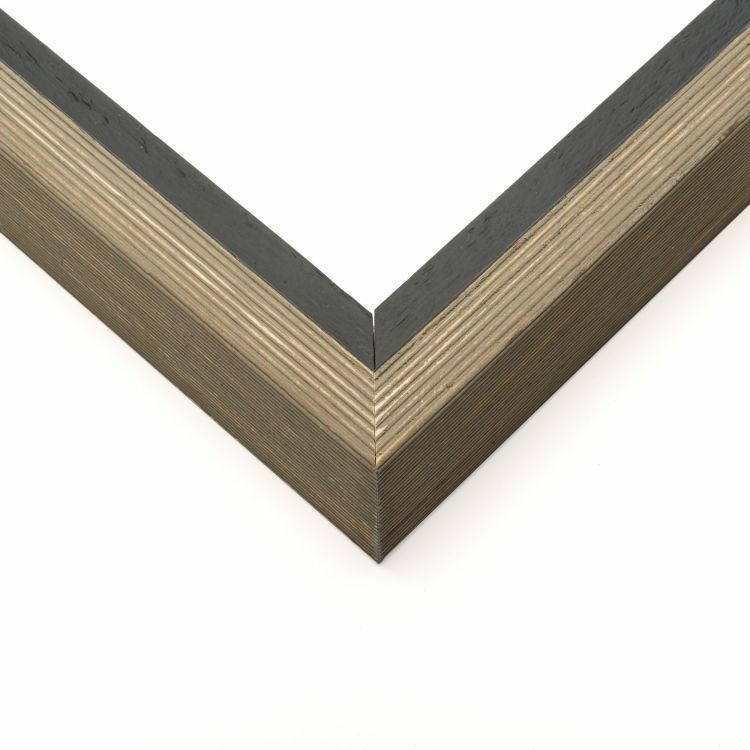 We also offer many different colors and styles when it comes to our moulding options to help them coordinate flawlessly with your home, office, or gallery. 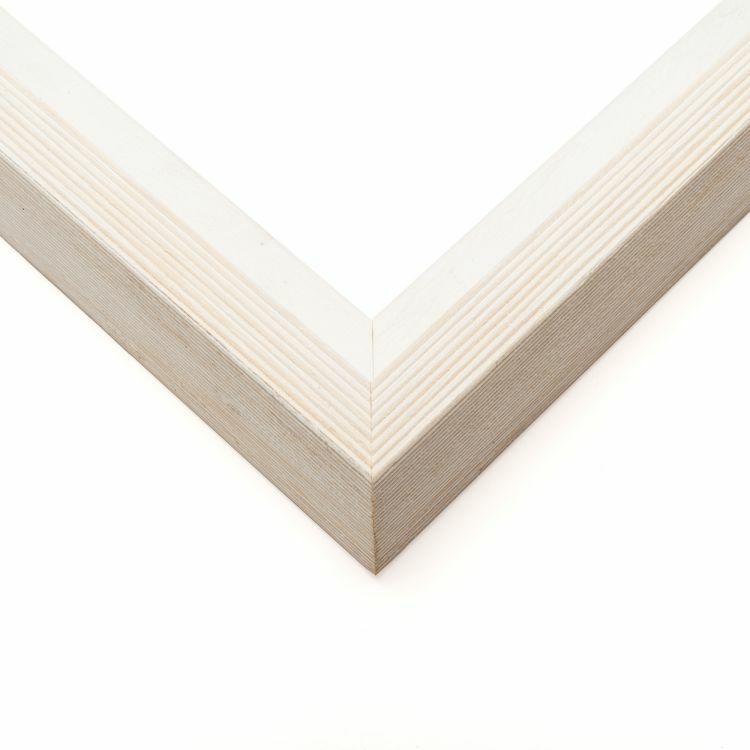 They were designed to put the finishing touches on your canvas prints. 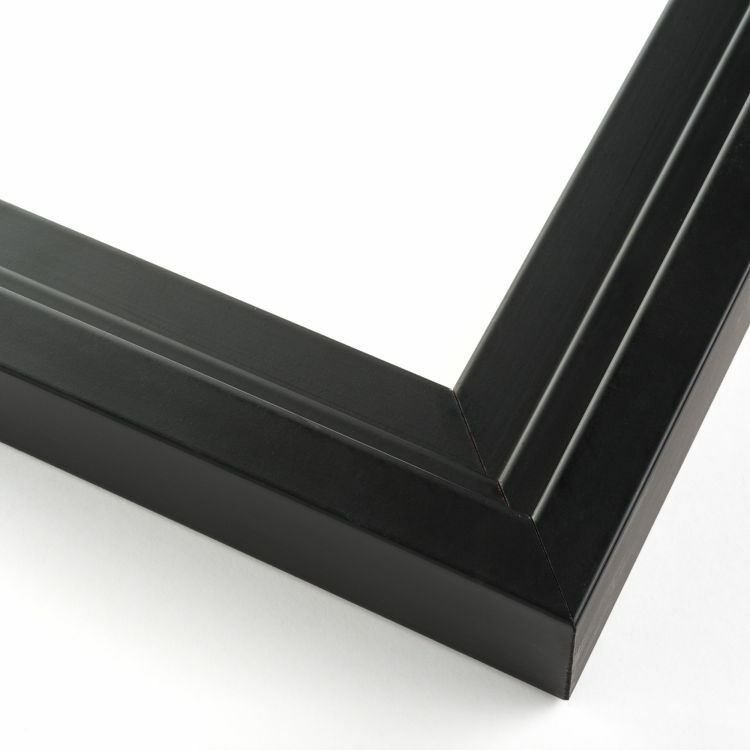 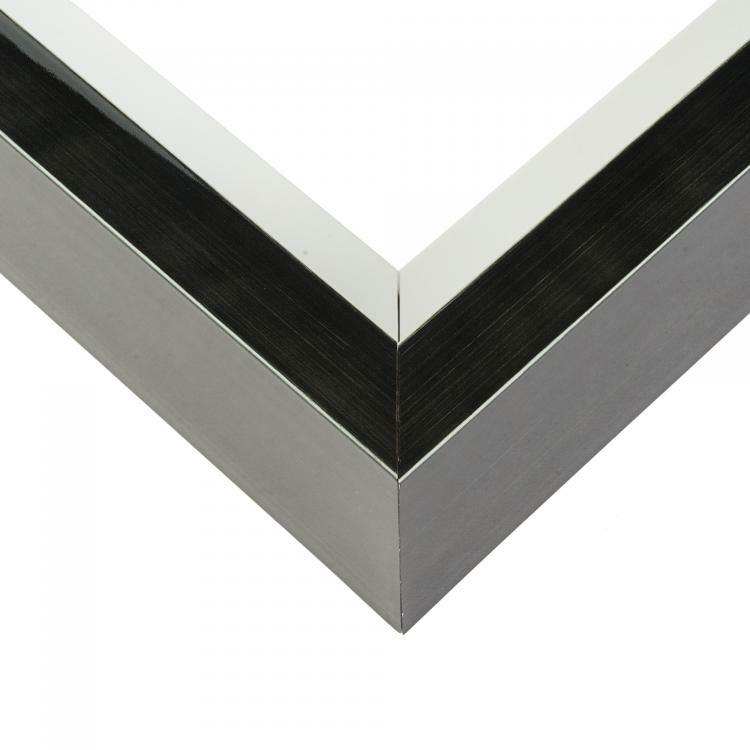 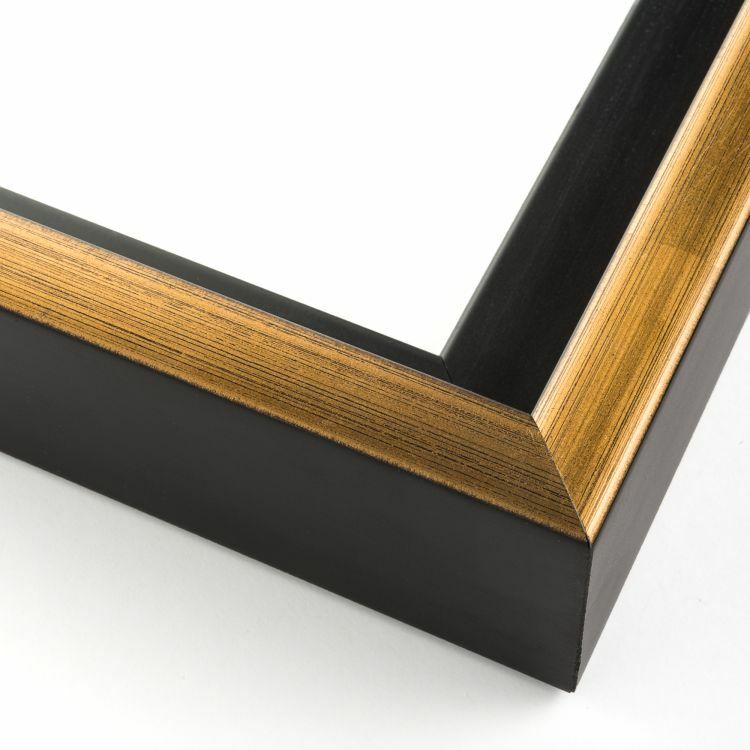 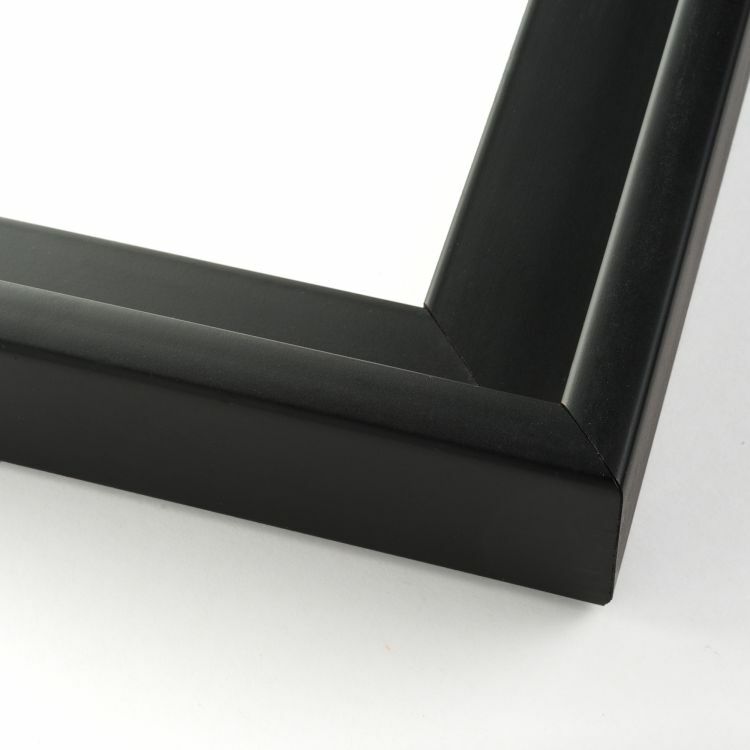 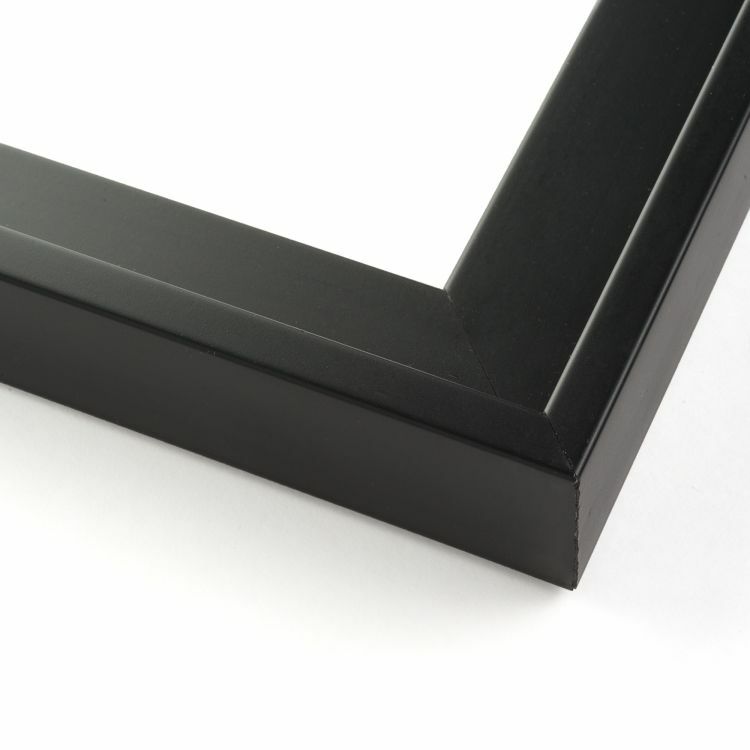 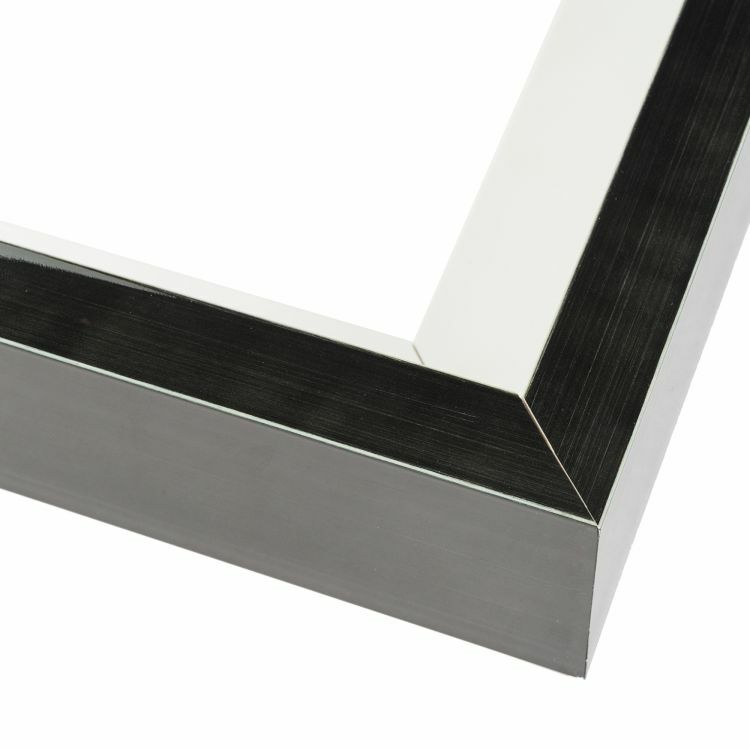 That's why our 24x36 canvas floater frames are the best quality on the market. 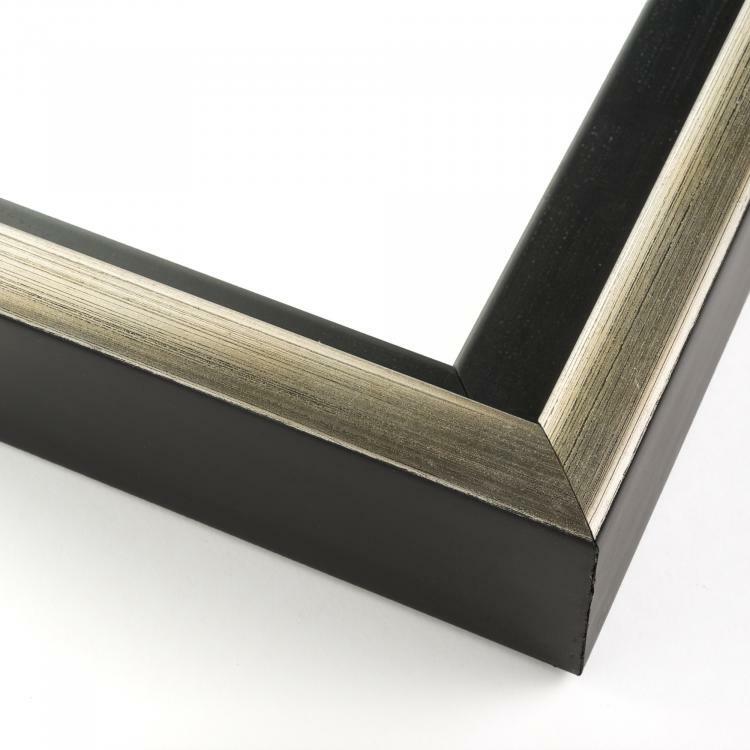 Shop our extensive inventory of 24x36 canvas frames to find the one that's right for you.